Like the business builders we serve, Sage began as a startup. Our founder David Goldman wanted to automate accounting processes in his own business. He worked with a team of Newcastle University students to develop software to make it happen—and realized other businesses could benefit from this too. In 1981, he formed Sage. 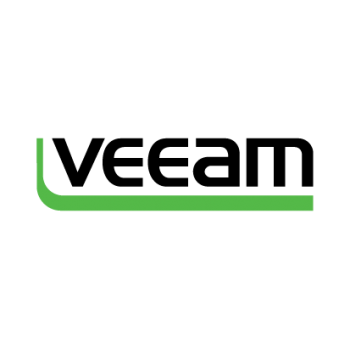 In 1998, Sage came to North America with the acquisition of leading desktop accounting software, Peachtree. Today, Sage has 13,000 employees and serves millions of customers in 23 countries across mainland Europe, Africa, Australia, Asia, and Latin America. With the essential, built in tools and features of QuickBooks Online Accountant, you’ll be on your way to managing your clients more efficiently and growing your practice more effectively. 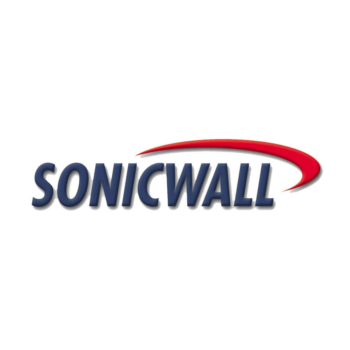 SonicWall, originally a private company headquartered in San Jose, California, and now owned by Dell, sells a range of Internet appliances primarily directed at content control and network security. Veeam® is Modern Data Protection™. Praxis and Veeam provide powerful, easy-to-use and affordable backup and disaster recovery solutions that are Built for Virtualization™ and the Cloud—a perfect fit for the modern business We solve the “3C” legacy backup problems—high costs, increased complexity and missing capabilities—which are no longer acceptable for any organization. 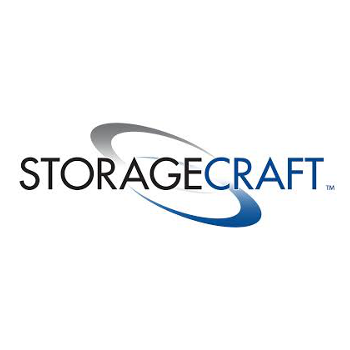 StorageCraft offers backup software and disaster recovery, data protection, and migration solutions for physical, virtual, and hybrid Windows IT environments. 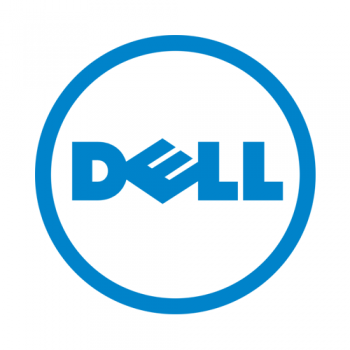 Lots of companies will rent you access to their raw computing infrastructure. But your cloud doesn't operate on infrastructure alone. It takes a wide variety of specialized engineering skills to architect and manage not only the infrastructure, but also the many complex tools and applications that run on top of it, including the latest data engines and ecommerce platforms. With other providers, that's your responsibility. 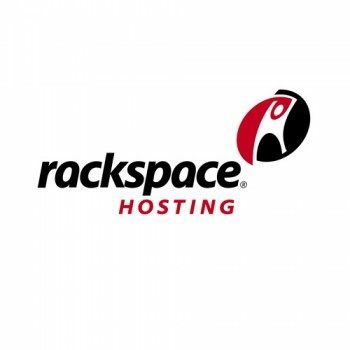 But we do things differently at Rackspace. 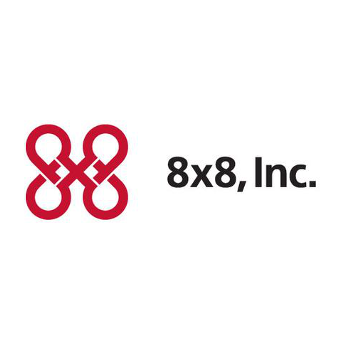 8x8 Inc. is a United States communications technology company that provides VoIP telephony services. 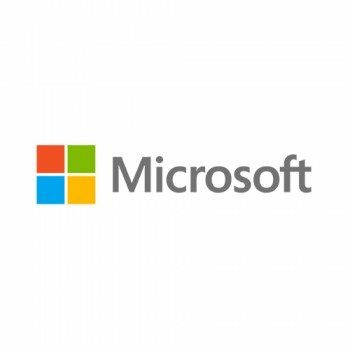 8x8 services include cloud-based voice, call center, video, mobile and unified communications solutions for medium to enterprise-sized businesses and distributed enterprise customers. Some of 8x8's services are offered under the brand Packet8.